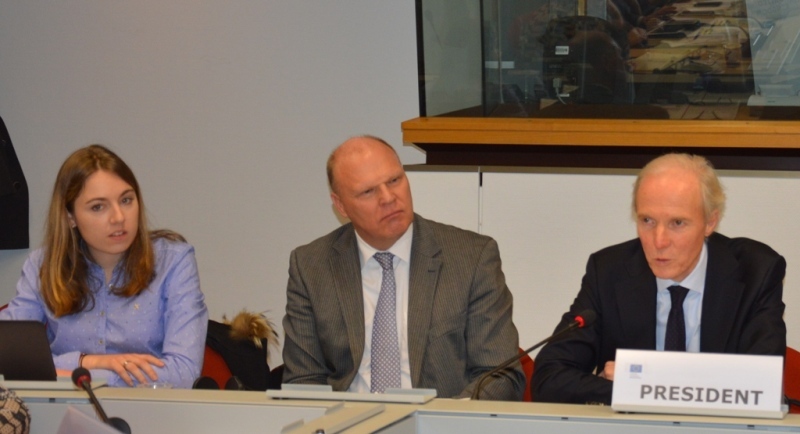 The 10th anniversary of HOSPEEM was celebrated at the occasion of the General Assembly on December 1st 2016 at the European Economic and Social Committee. 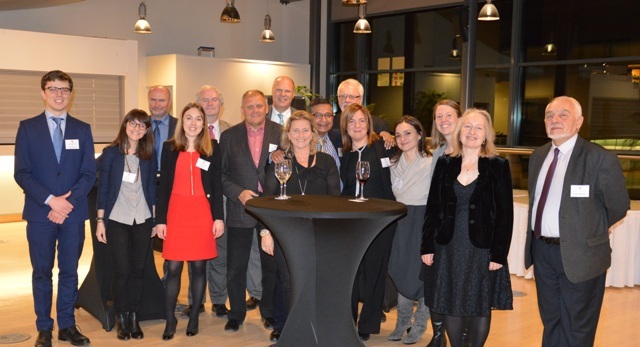 “In 2016 HOSPEEM celebrates ten years of commitment to represent the interests of hospital and healthcare employers across Europe. 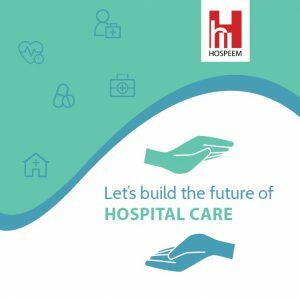 HOSPEEM is now a structured platform of employers supplying services of general interest, with a unique expertise in the field of workforce and industrial relations’ issues for the hospital and healthcare sector and a distinct voice influencing EU policy-making. This 10th anniversary is an opportunity to look back at our major achievements and to look at future challenges. 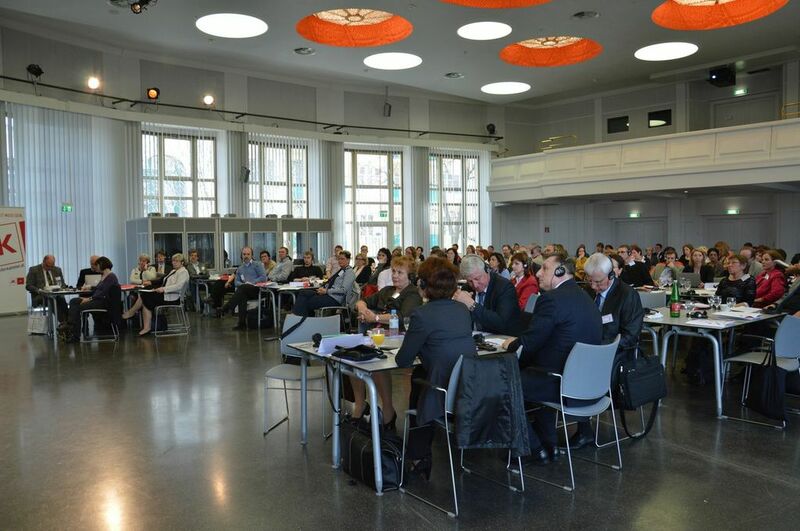 Since 2006 HOSPEEM has been working closely with the European Federation of Public Service Unions (EPSU) to establish and sustain a fruitful Hospital Sector European Social Dialogue. In this context we have been able to build a climate of mutual respect and trust also leading to the signature of a number of significant agreements and guidelines. 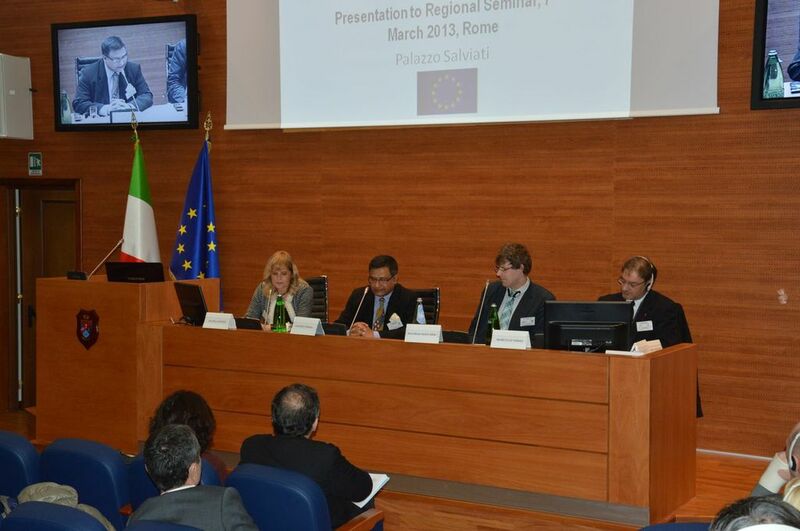 As a European independent, membership-based organisation HOSPEEM has effectively supported its members to implement outcomes of Social Dialogue through exchanges of good practices and innovative capacity building activities. The first HOSPEEM brochure was published at the occasion of the 10th anniversary. Social partners also celebrated 10 years of fruitful social dialogue at the plenary meeting of the HOSPEEM-EPSU Sectoral Social Dialogue Committee for the Hospital Sector on December 2nd. 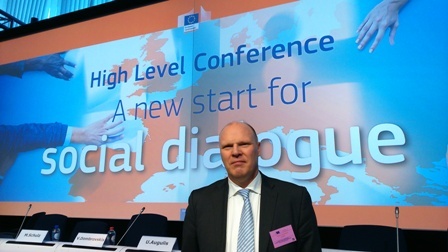 On 5 March 2015, the European Commission organised in Brussels the high-level conference “A New Start for Social Dialogue”, intended to give a new impetus to social dialogue at EU level, 30 years after Val Duchesse. 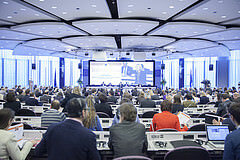 This first key event of the new European Commission gathered leaders of European and national social partners’ organisations (both cross-industry and sectoral) to discuss with the European Commission concrete ways to strengthen social dialogue and to ensure a more substantial involvement of social partners in EU policy-making. The European Commission was represented by President Jean-Claude Juncker, Vice-President for the Euro and Social Dialogue Valdis Dombrovskis and several Commissioners, among which Marianne Thyssen, Commissioner for Employment and Social Affairs. 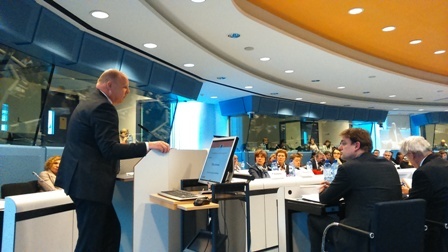 The HOSPEEM Secretary General Tjitte Alkema was invited to participate in a workshop on social dialogue and better regulation and to deliver a presentation to present his views on this topic. 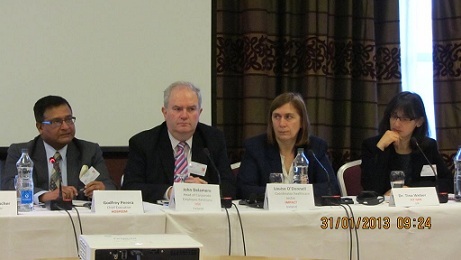 At this occasion, the Public Services Employers’ Forum, an informal forum of European employers’ organisations cooperating on matters of joint interest, released a Joint Declaration. 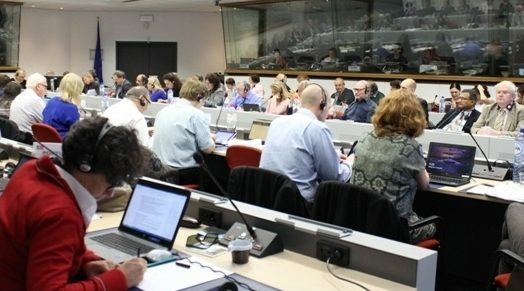 HOSPEEM and EPSU have been provided financial support from the European Commission for a joint project entitled “Assessing health and safety risks in the hospital sector and the role of the social partners in addressing them: the case of musculoskeletal disorders and psycho-social risks and stress at work”. This project aims to implement one main priority of the work programme 2014-2016 of the European Sectoral Social Dialogue Committee for the Hospital Sector, i.e. the promotion of occupational safety and health. Through this project, the social partners aim to identify how preventive actions can contribute to improved workers’ health and safety, to more attractive retention conditions in the hospital sector and to improved efficiency in the management of healthcare institutions by reducing the negative effects linked to these occupational risks. They also looked at and discussed the instruments needed to achieve healthy and safe working conditions. HOSPEEM and EPSU achieved these objectives through the exchange of knowledge and the identification of existing good practice (…) Read detailed project description. 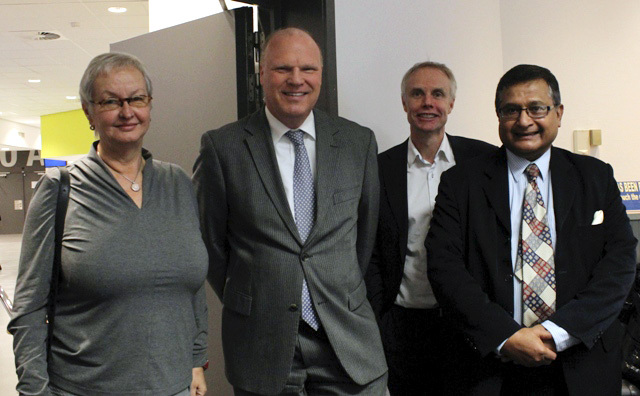 The second conference of the joint HOSPEEM – EPSU project on occupational health and safety risks focused on psycho-social risks and stress at work and took place in Helsinki on 10 November 2015 (co-organised by JHL, Superlitto and Tehy and supported by EPSU). This section presents documents (guidance, handbooks, training material etc…) on musculoskeletal disorders and on psychosocial risks and stress at work (…). Please note that this is work in progress. 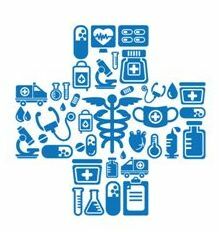 In 2012 the Sectoral Social Dialogue Committee for the Hospital and Healthcare Sector dealt with a range of topics, carried out project-related activities and agreed on several documents.